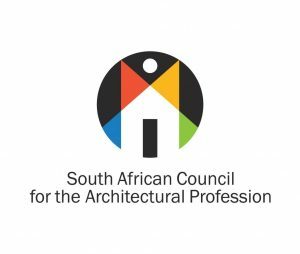 The South African Council for the Architectural Profession (SACAP) is legally charged with regulating the architectural profession. Its mandates are provided for in the Architectural Profession Act 2000, (Act No. 44 of 2000) which came into operation in 2001. It upholds the standard of education and training through accrediting Architectural Learning Sites situated within tertiary institutions. It registers suitably qualified candidates and professionals and promotes Continuing Professional Development through collaborative engagement with Voluntary Associations. It protects public interest by identifying the type of architectural work each category of registered person is capable and competent to perform and administrates a Code of Conduct. Please visit the SACAP website for more information.